Problem drinking in later life has become an epidemic, according to newspapers this week. Doug Anthoney responds. New government figures show that last year almost 10,500 people aged 60 and over in Scotland needed hospital treatment for alcohol, one in three of all such admissions and a 62% increase in the last five years. By contrast there were just over 8,000 incidents for the 35 and under age group. We agreed that the high incidence of alcohol misuse among older people is of real concern. Later life sometimes brings bereavement and isolation, which in turn can affect mental health and well-being. 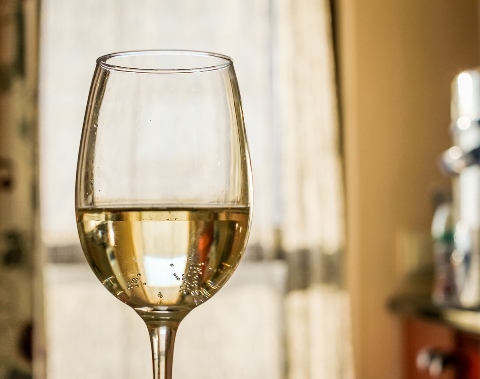 Older people are more likely to drink at home, every day and on their own, suggesting that some use it as ‘self-medication’ to deal with life’s stresses; perhaps without an awareness of just how much they are drinking. So what’s the solution? Families, health and social care professionals need to be aware of the issue, and be able to tell the signs of problem drinking from those of the natural ageing process. We also need to ensure that older people can access the kind of social and support opportunities offered by Age Scotland’s member groups; from lunch clubs to Men’s Sheds. But let’s try to keep it in perspective; it’s by no means an issue for every older person! You might be interested in the views of regular guest blogger Pat Craig on this issue. Doug Anthoney is Age Scotland Communication and Campaigns Officer. ‘Tomorrow’s fish and chip paper’ is off on holiday but will be back on 19th July. This entry was posted in Health, Round ups and tagged alcohol, health, isolation, Men's Sheds, mental health by Age Scotland. Bookmark the permalink.